My dragons are held and played with daily. I love to show them off, so much so that they have grown used to my camera and I swear they pose for the photos! 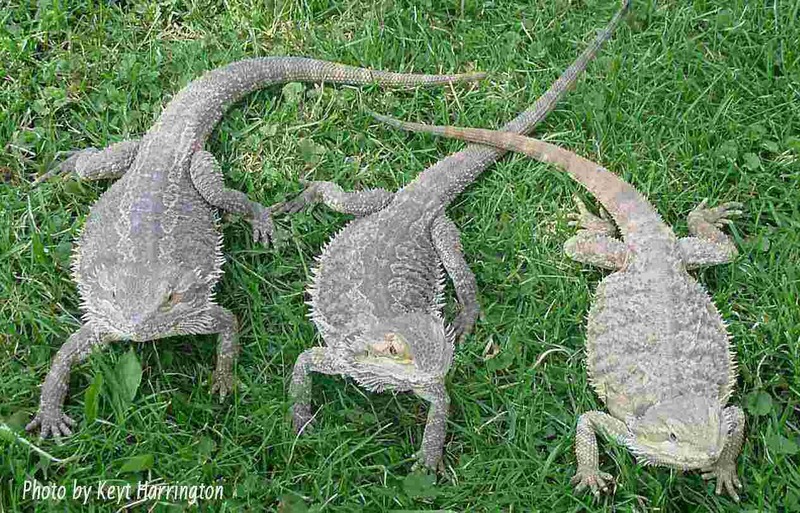 Here are my 3 oldest Dragons, Ozzie, Princess and Maple. Ozzie is the oldest male, and also my first Dragon pet. 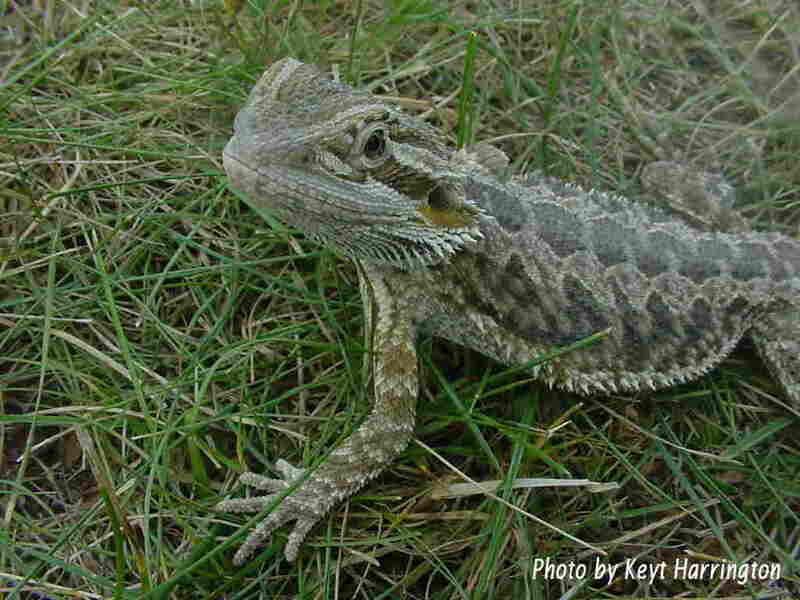 This is Blaze, another beautiful male from Tom and Jackie Vandiver at Bearded Dragons and More! He was my youngest until Ozzie and Maple had babies. 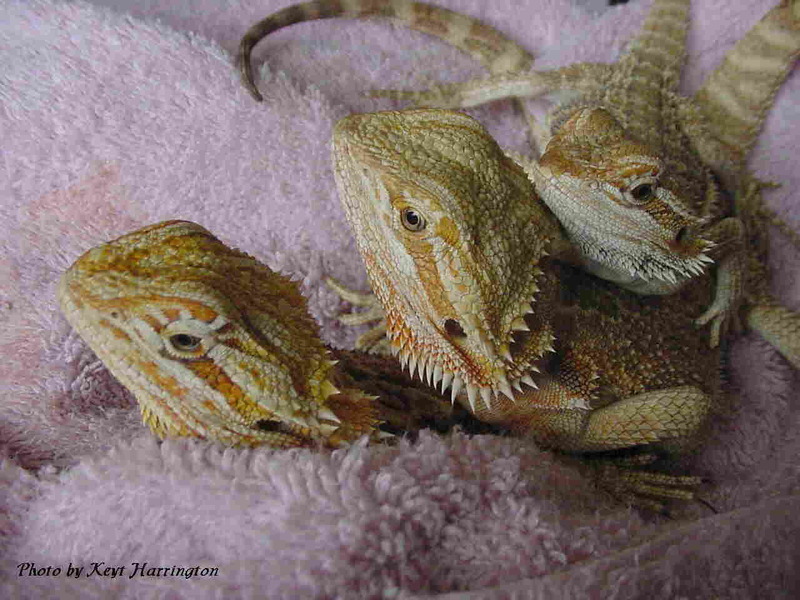 These are my juvenile dragons, Karma, Bella (females) and Ochre (male). They are almost the exact same size, and hate being without each other! 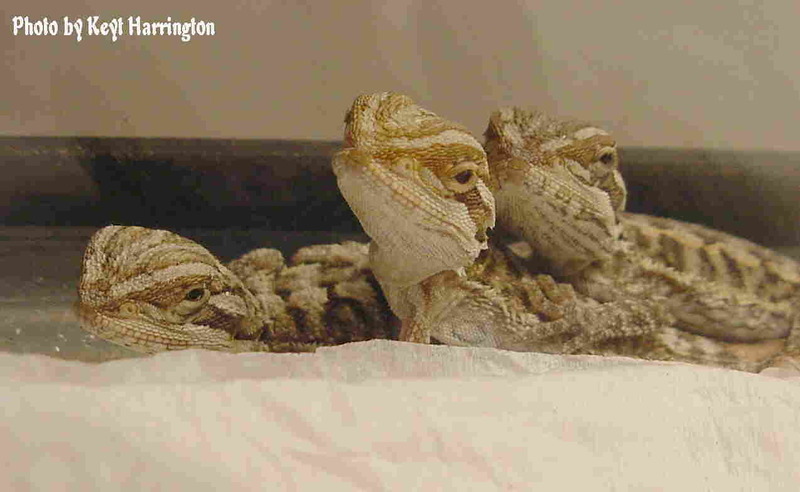 These are just a few of the new babies in our Dragon family. Their parents are Ozzie and Maple, and they should grow up to be beautiful adults!